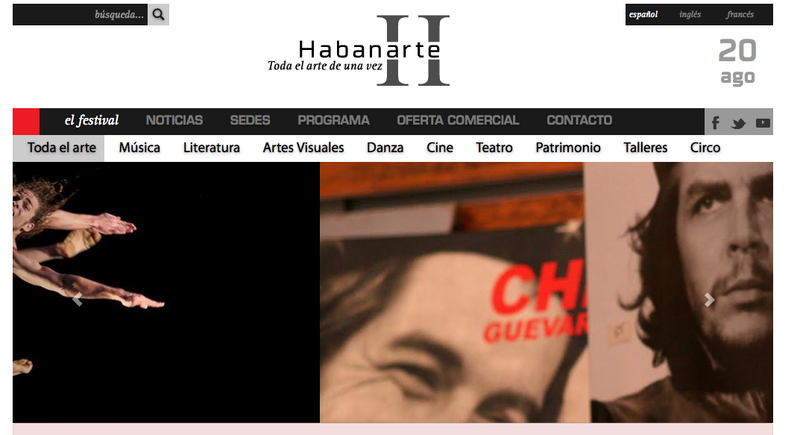 Cuban singer Omara Portuondo will honor with her performances at the very first edition of the Art Festival Habanarte 2014. The event, which will take place from September 11 to 21 in the Cuban capital city, will deal with every artistic expression and literature. In music, singing and dance it will have more than 100 famous groups and soloists. Learn more at Cubasi.cu.